Only a full Senate vote now stands in the way of EnergySolutions’ $1.72 million grab. This huge fee abatement comes at a time when EnergySolutions is aggressively pursuing a proposal to bring 700,000 tons of depleted uranium to the state of Utah. Depleted uranium is a unique nuclear waste stream whose radioactivity ramps up over time, growing more and more radioactive for millennia. Unlike most radioactive materials, which become less hazardous as they decay, depleted uranium can grow to be nearly 14 times more radioactive than when it was initially stored. 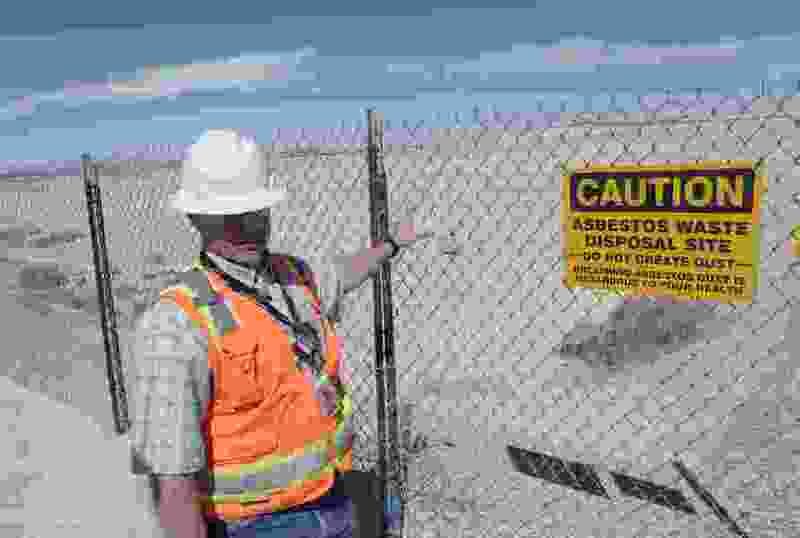 Although the Nuclear Regulatory Commission has failed to classify this waste stream, at its most radioactive it exceeds the standards for Class C waste, a level expressly prohibited by the state of Utah. If brought here, it will remain a threat for millions of years past the 100-year institutional control period. A safety and evaluation report is anticipated from state regulators at the end of this coming April, and EnergySolutions may soon bring this very radioactive threat to our state. This matters because cleanup and maintenance costs, after the site closes and the institutional controls are over, will ultimately be borne by Utah taxpayers. History tells us that the projections will likely be far lower than the actual cost of the site maintenance. As this decision remains imminent, this is absolutely the wrong time to be granting EnergySolutions a fee exemption. Supporting the company’s competitive ability has been cited as one reason legislators support this break, but this is absolutely disingenuous. Only three other sites in the United States exist that accept low-level nuclear waste of this nature: one in South Carolina, a facility in Washington and another in Texas. Last year, American utilities announced the retirement of five nuclear reactors — meaning there is no shortage of low-level nuclear waste that much be dealt with. The price tag for disposing of this waste, according to industry estimates, ranges from $15 billion to $30 billion. The argument for EnergySolutions’ competitive ability falls flat. This is a highly lucrative and highly coveted site, one of only four in the nation. It is in no danger of going bankrupt. In fact, EnergySolutions even recently attempted to purchase its biggest competitor, Texas-based Waste Control Specialists, for a whopping $367 million, but lost in an antitrust lawsuit. This fee break sets a disturbing precedent. The timing of this request does not coincide with any reduced radioactive danger. It does not come at a time when the company is ramping up the site’s safety features. This legislation is simply a corporate carve-out that sets the stage for a very slippery slope in the future. Providing a $1.72 million break to EnergySolutions would be a grossly irresponsible misuse of public dollars given the company’s current attempt to bring hotter nuclear waste into our state and its current financial success, at a time when state programs are understaffed and underfunded. More money for EnergySolutions directly translates to less money for families who rely on the state to tackle air quality, protect water quality or educate their children. 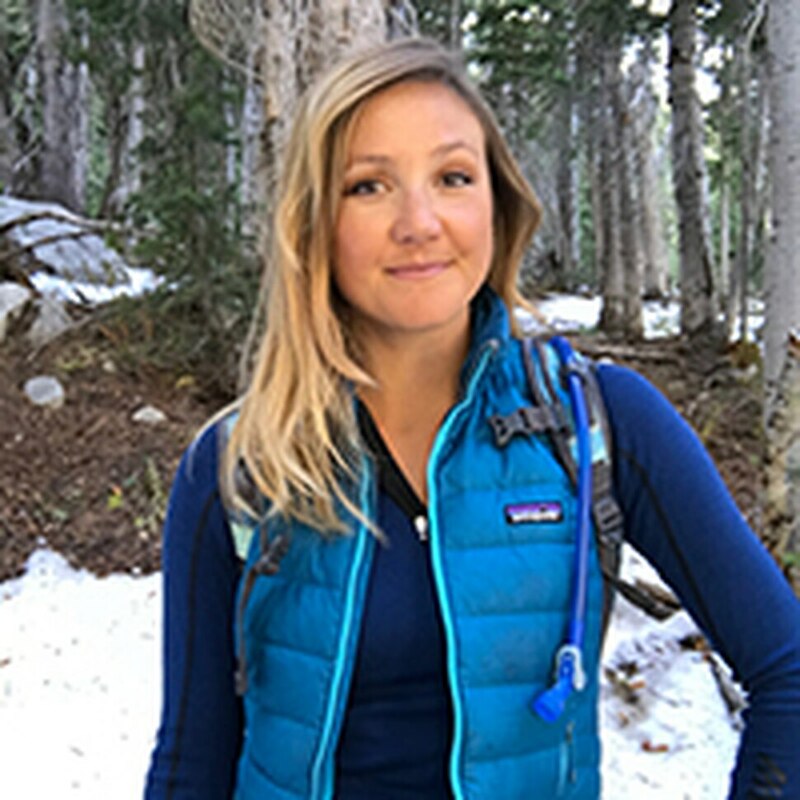 Ashley Soltysiak is the director of the Utah Sierra Club.